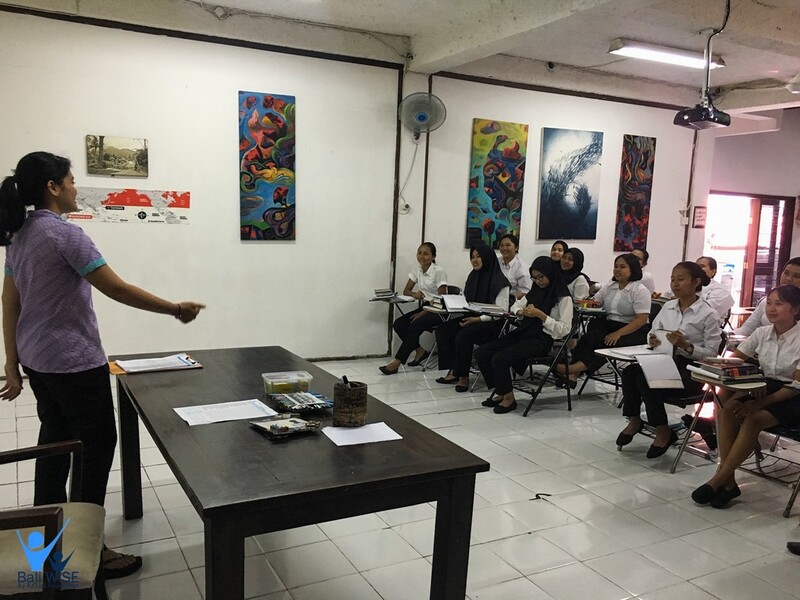 Bali WISE students Intake 40 starts their journey to study in Bali WISE. 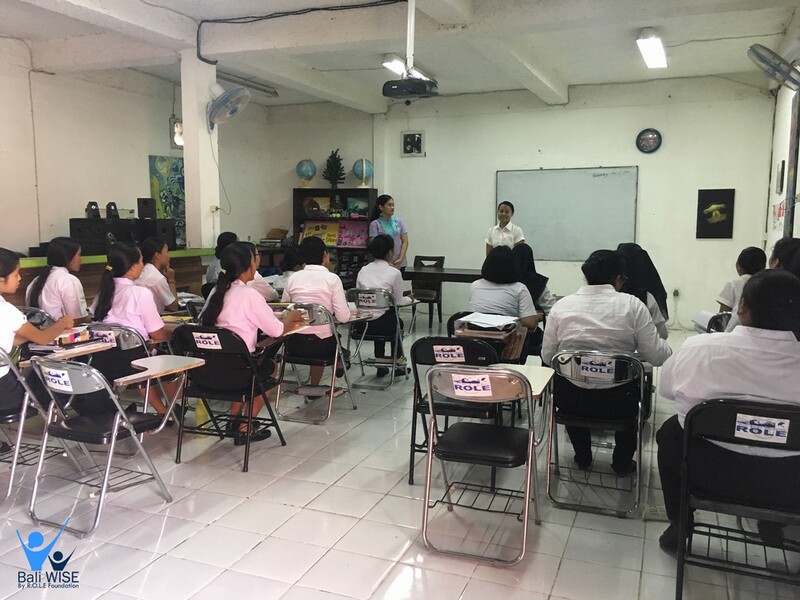 Class activities begin with Ms. Komang introducing about the rule and regulations in Bali WISE and student introductions, each student comes forward to introduce themselves. 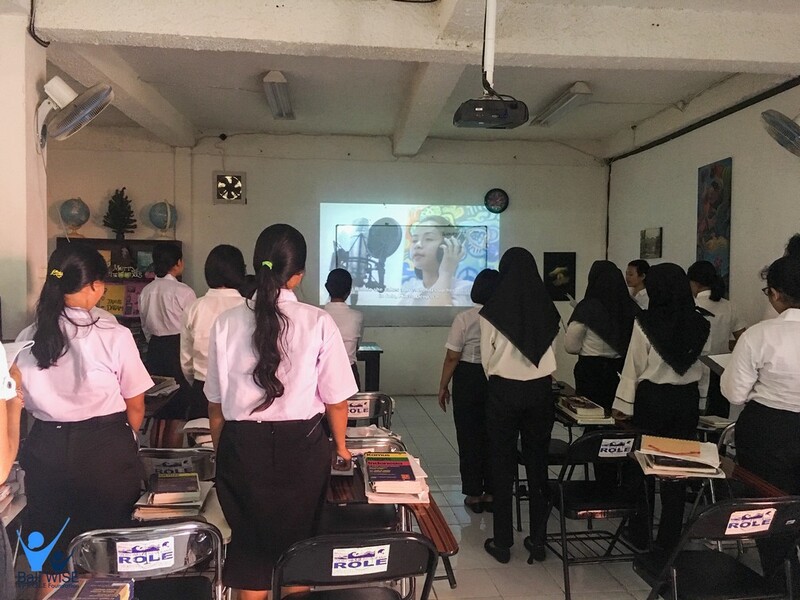 The class continued with practiced to singing Bali WISE song “One Women” this moment become the first time they heard “One Women” song and they loved it. They get very enthusiastic to practice singing and getting to know each other more closely.